Highly Keen's Publications primarily aim to communicate the knowledge to a larger audience through its books. The Field of Human Resource Management is still in an embryonic stage and needs a lot of literature and research to meet the industry and academia gaps thus the Publications Division at Highly Keen has been initiated to meet this need. Under this division the Books on Human Resource Management, New approaches in Human Resource Management, and Soft Skills will be published. 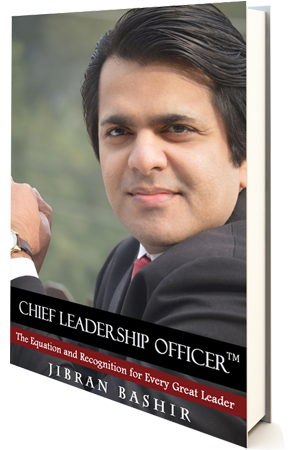 Chief Leadership Officer is the latest publication of Highly Keen - The HR Institute with an ISBN 978-969-9820-01-4. Leadership - as many people think of it - is not a filmy hero-ship where everything is under control of film director and writer but it's a name of vision, practicality and hardships of real life, through which every great leader passes and does great things for the masses. 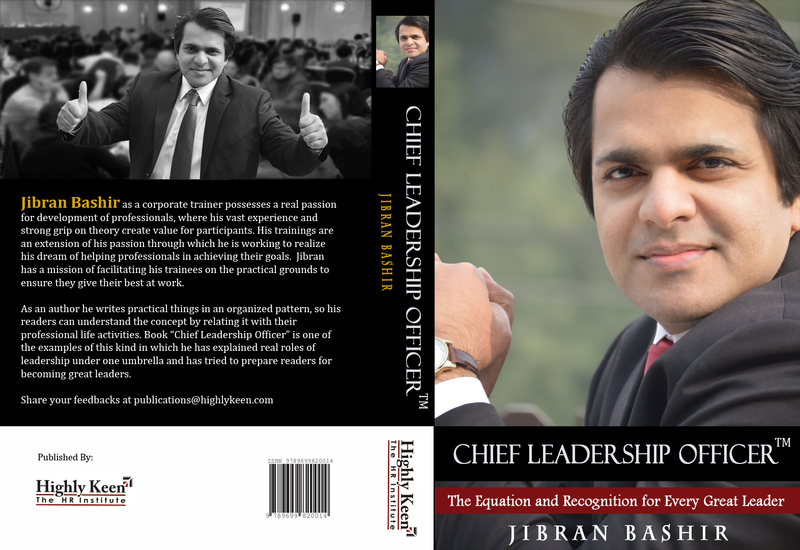 Jibran, in this book is sharing a winning formula for stepping outside of the status quo of traditional leadership talks to do meaningful work. It's this kind of work that will inspire others to follow, help you get desired results, and leave a legacy long after you're gone. His forte is a bold advice, delivered with convincing rhetoric."